With the Shad Run finally getting started I decided to focus on another Virginia citation eligible species, the White Perch. 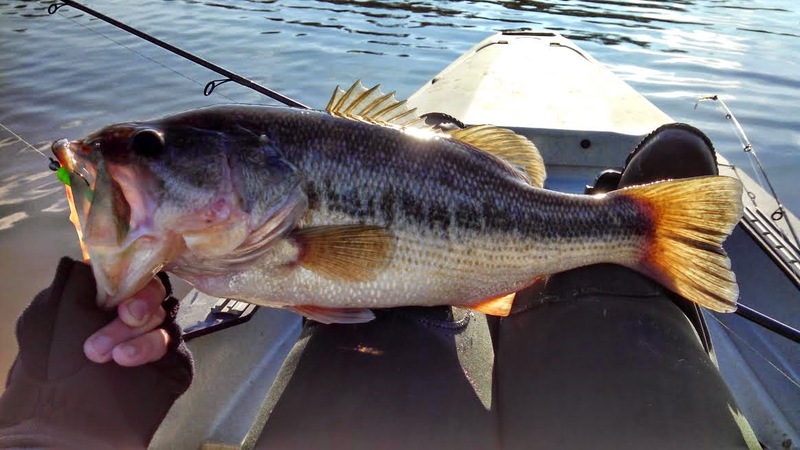 The White Perch spawning run coincides with the Shad Run and if an angler is persistent enough to wade through the smaller schooling fish he may just be rewarded with a true Spring time chunk..... for us, however, that was not the case. My buddy Jack and I spent the majority of the weekend lost down a winding river, casting, casting, and casting some more. 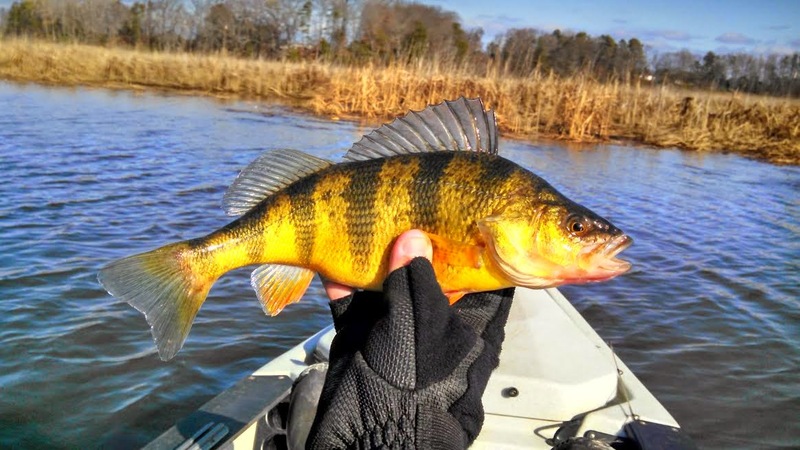 Catching everything from Striper to Blue Cats, Crappie, and both species of Virginia Perch. Though we didn't find any trophy White Perch, I did manage to bag another trophy Yellow Perch along with some surprise drag ripping schoolie Stripers which are always a blast on light tackle! Plenty of fish being caught of all species made it hard to complain about not finding the monster White Perch we we're looking for. All in all it was a good time with a great friend, who could complain about that? Meanwhile, Ill be counting the minutes until I'm back on the water! Like the rest of the anglers on the East Coast, fishing has been tough and mostly nonexistent for us the past few weeks. 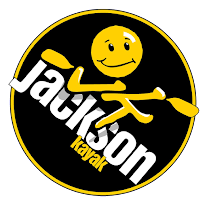 Between the crippling and seemingly constant snow storms along with the frustration of thick ice on every body of water, to say it was aggravating would be a major understatement. 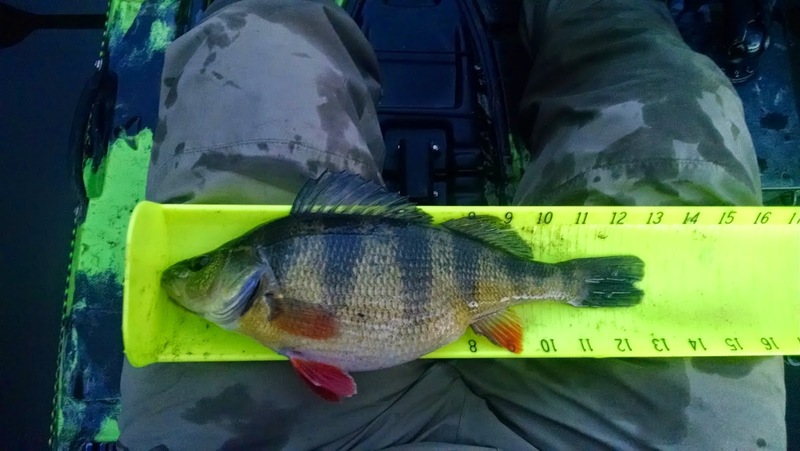 However, we took our chances fighting the elements to capture a trophy that has eluded us since we joined up over two years ago, a citation Yellow Perch. Catching a trophy Yellow Perch actually isn't all that difficult of a task. Although we choose to only target them during their spawning run early in the year, which has made it a bit difficult for us due to our small window of opportunity between work and weather. 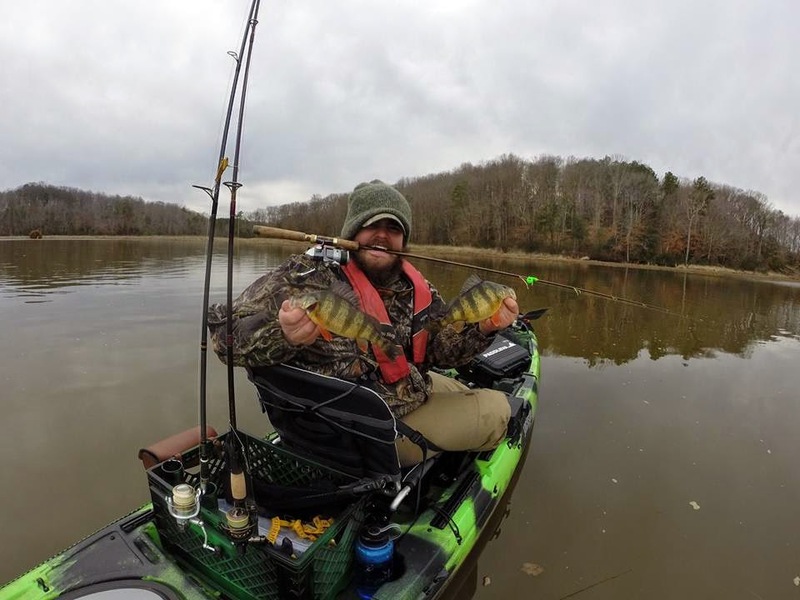 Grant managed to get his first citation of 2015 out the way early by capturing his trophy Yellow Perch on New Years’ Day. She was a plump female that went 13 inches long, a respectable fish he was glad to land before the brutal weather set in. Over a month later we were able to return to the water to pick up right where we left off. The ice melt had more than just the Perch chewing. Every species we ran into seemed to have the feedbag on. As much fun as the panfish were, bass on ultra-light tackle never gets old. Our more recent trips have found the Perch bearing eggs and prepping for the spawn. I managed to bag my trophy Perch during my latest outing. It was a windy, rainy day plagued by fish who simply did not want to eat, Plenty of schools showing up on the sonar but they wanted nothing to do with feeding. The spawn was in full swing, however, I was lucky enough to find one of the last big girls looking for a meal. Needless to say it's awesome to be back on the water. We ended our Perch hunting with six citation fish between the two of us. It's a great feeling and a great start to the year. Hopefully for all of our sake Winter is nothing but a memory at this point. 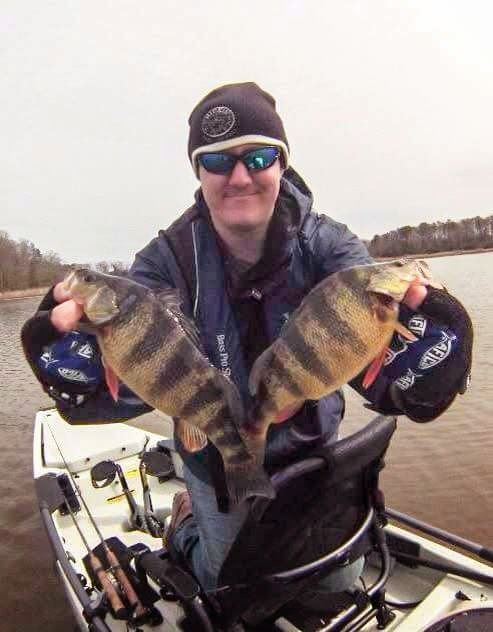 With our Yellow Perch citations out of the way we move forward with optimism toward the Shad Run. We look forward to attempting to break some IGFA line class records and running into some of the big Blue Catfish that frequent the James in Richmond this time of year. Stay tuned for more big fish to come!